As a subsidiary of Jingling Group, LTC was first established in East China's Shenzhen City and is specialized in developing, manufacturing and sales of connectors such as pin headers, sockets, box headers, ejectors, wafers, mini jumpers, DIP, IDC, SATA, USB and so on. The R&D team and officers consist of qualified and experienced employees. We not only consider product quality as the key factor of our enterprise, but also strictly cling to the strategy of building our own brand via high technology. 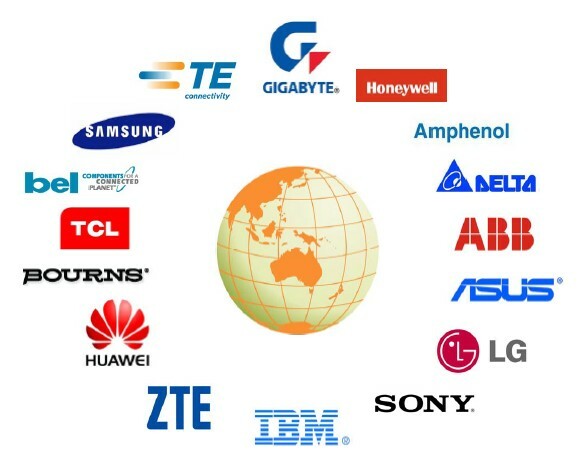 Our customers include Gigabyte, Samsung, Bel, Delta, Huawei, TCL, ZTE, Sony, Asus, Honeywell, IBM, etc. 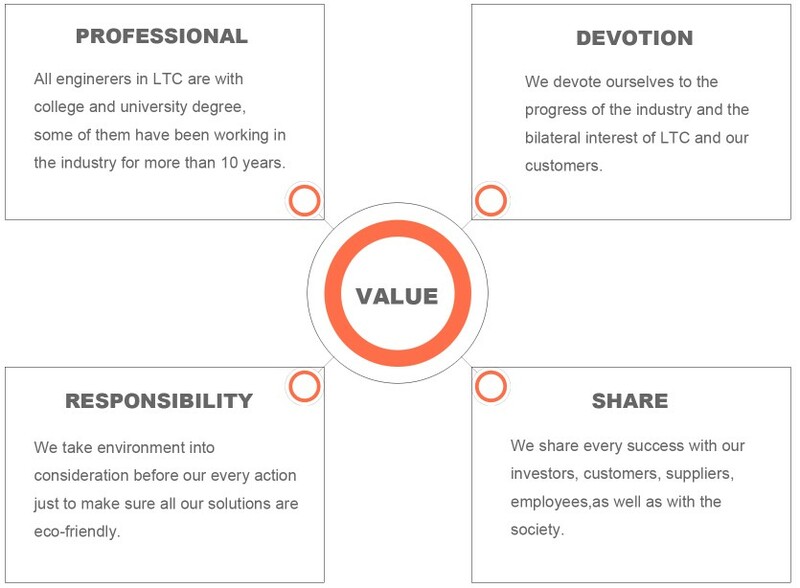 Since its founding in 2004, LTC insists applying its profession on the independent design and development of metal and plastic parts, precise molding and injection, as well as plating and automatic assembly. It's our responsibility to make good products for the customers. The factory covers an area of 20000 square meter, including the dormitory that is now accommodating more than 600 employees. The workshops are equipped with 30 mold kittings, 34 injection machines and 24 high-speed stamping machines imported from Taiwan and Japan, more than 300 toolings for connectors, 240 toolings for metal terminals, 22 testers of various function as well as 130 of auto-assembly machines. All these justify our capability to provide dozens of series, which cover more than 20 thousand items, for our customers worldwide. Application of our products: camera, MP3 players, PBC, portable storage devices, card readers, wireless phones, cell phones, switches, DVD players, LCM/LED modules, electric toys and photoelectric industry. Since it's founding in 2004, the Group has been expanding its business and earned its fame with 10 years's experience and good service. Win-win transactions of top quality and honesty. Four-Policy of quality control : technological innovation, constant improvement, excellent quality and customer satisfaction. All our business are conducted legally according to the local laws and regulations of environmental protection. We will do our best to prevent the environment from pollution during the production. It's our reponsibility to make the products eco-friendly.